People scoring well on the American Heart Association’s Life’s Simple 7 checklist for a healthy heart are less likely to develop heart failure, a condition that reduces blood and oxygen flow to the body, according to new research published in December 2015 in the American Heart Association’s journal Circulation: Heart Failure. 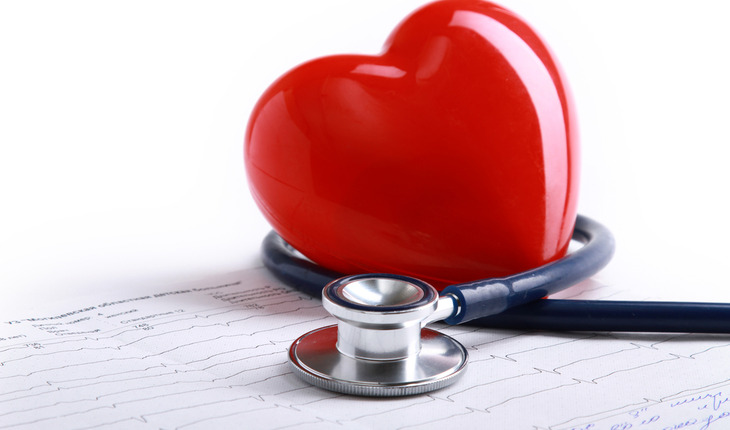 A release from the association explains that Life’s Simple 7 encompasses seven measures that people can use to rate their heart health and take steps to improve it. The measures are: manage blood pressure, control cholesterol, reduce blood sugar, get physically active, eat better, lose weight and stop smoking.